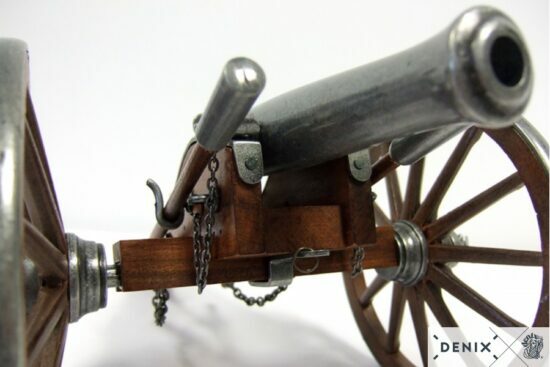 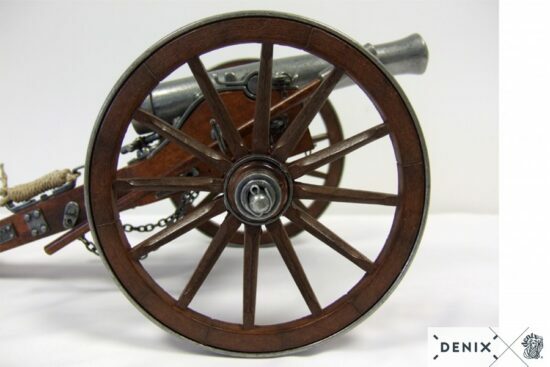 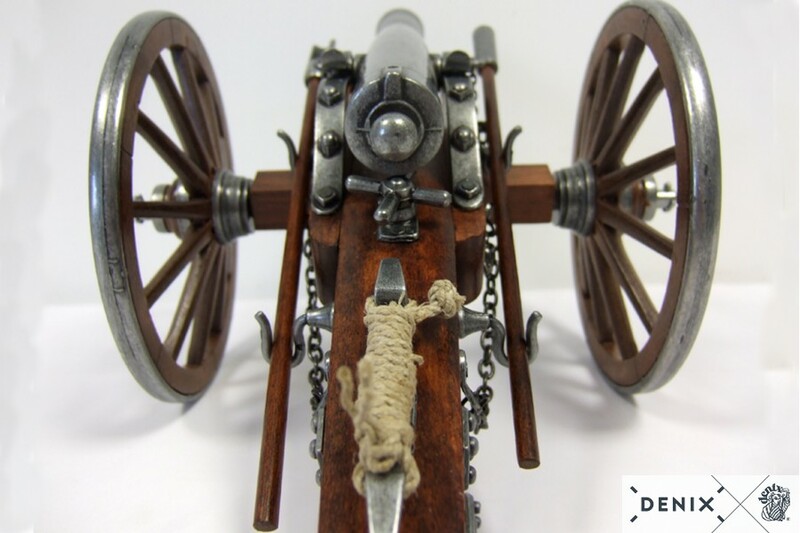 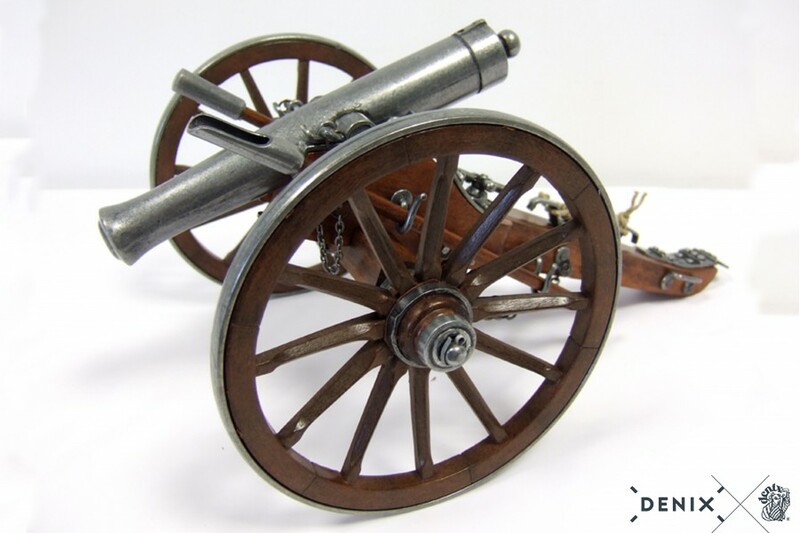 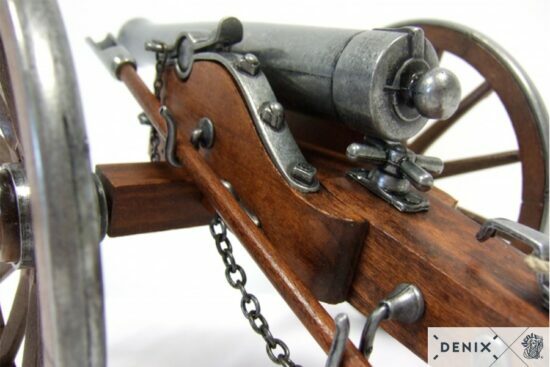 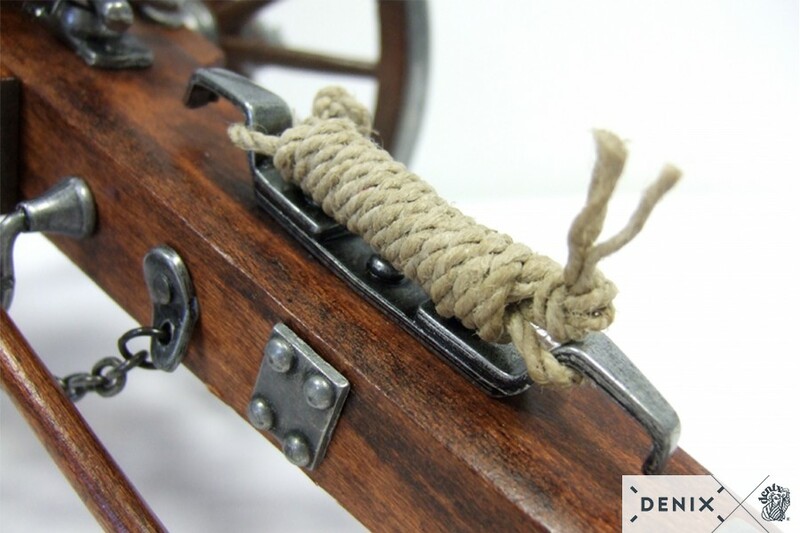 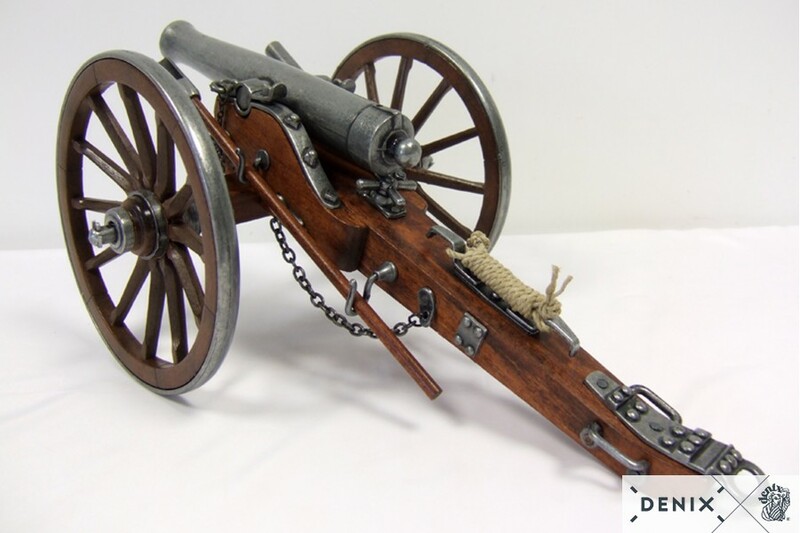 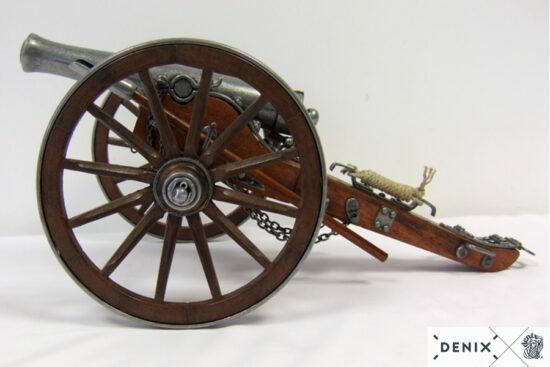 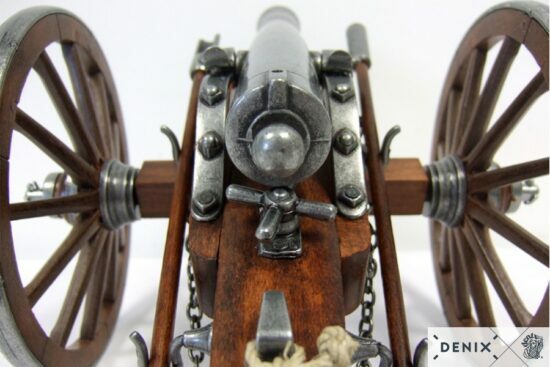 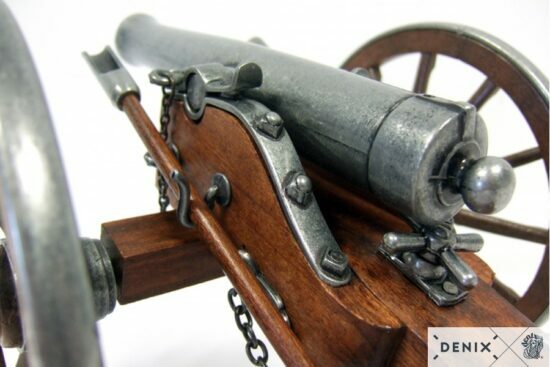 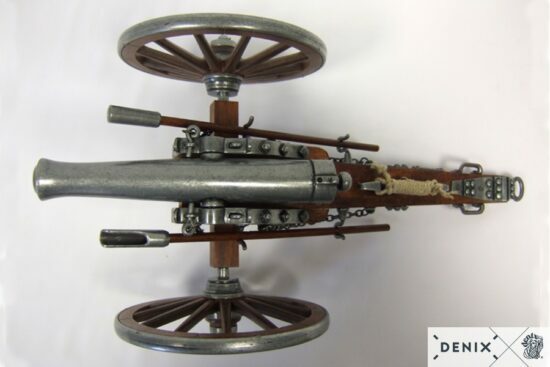 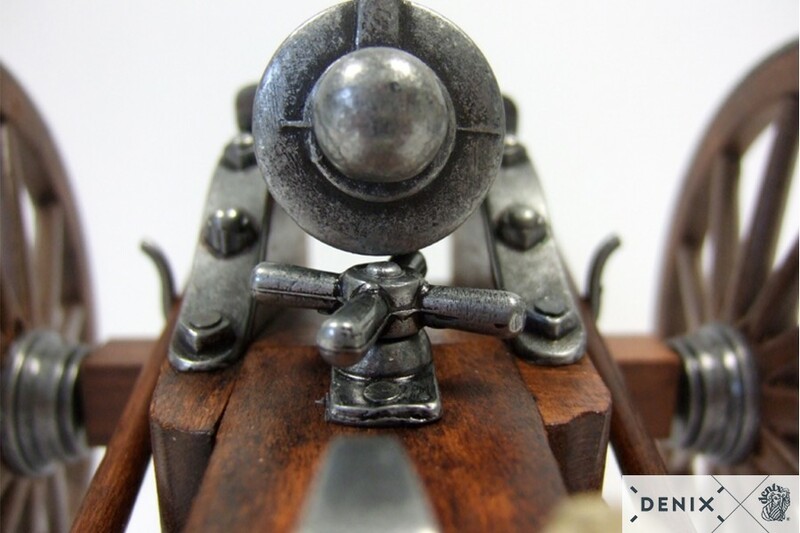 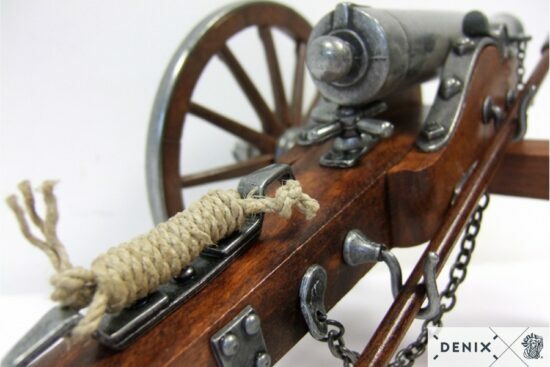 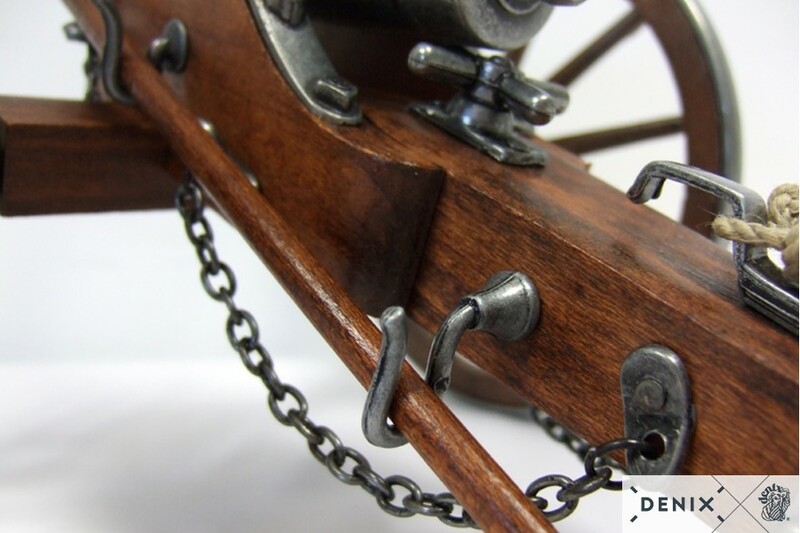 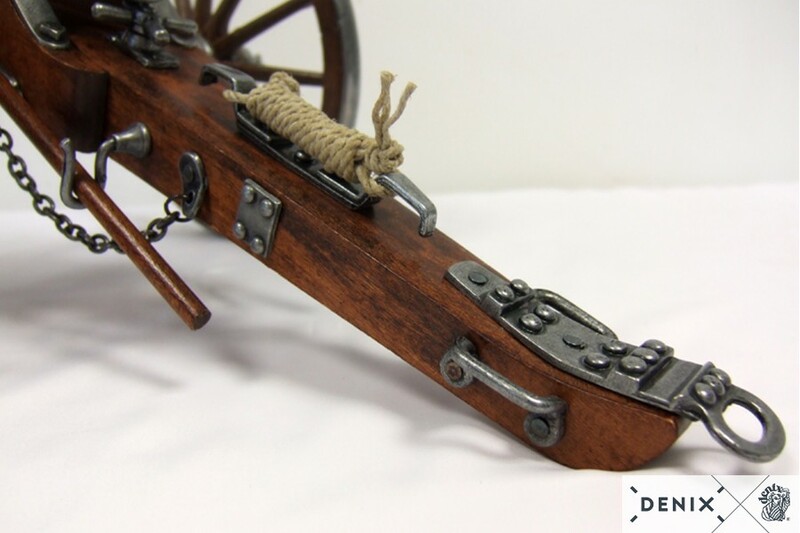 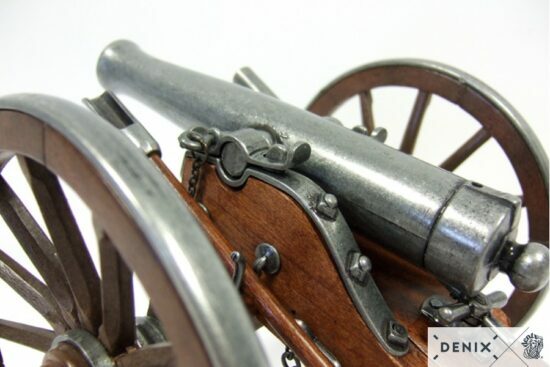 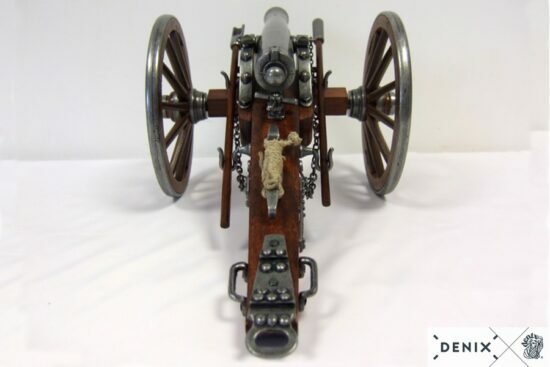 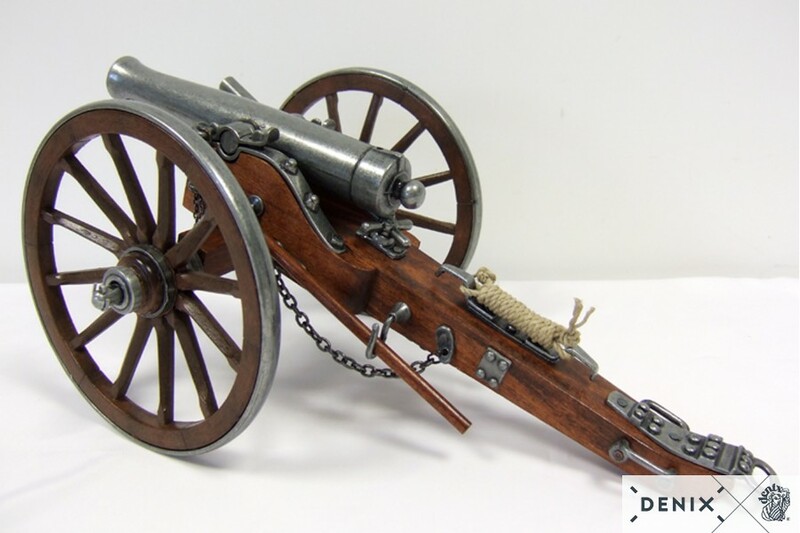 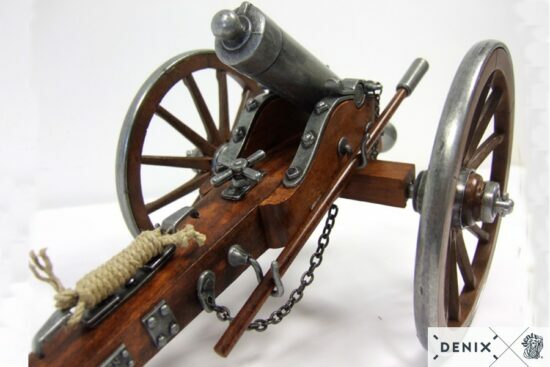 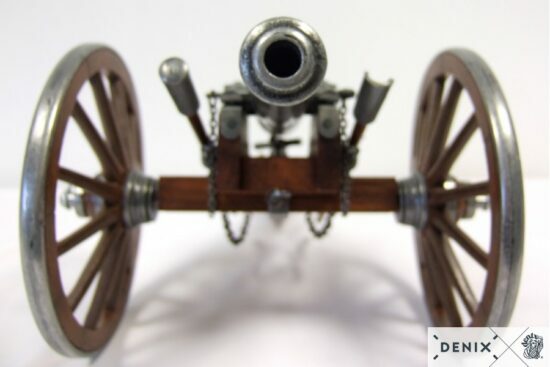 Cannon reproduction made in metal & wood with plastic imitation wood wheels. 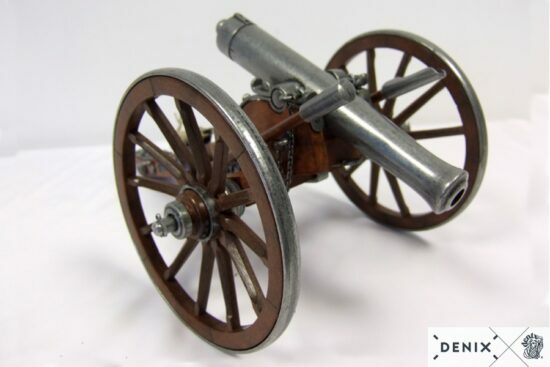 The 1857 model, weighted 12 pounds, nicknamed as “Napoleon”, was the most popular cannon used during the American Civil War. 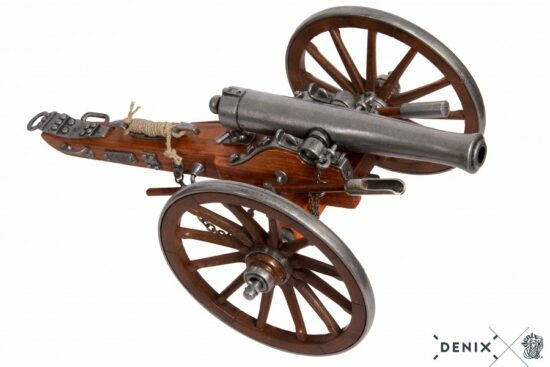 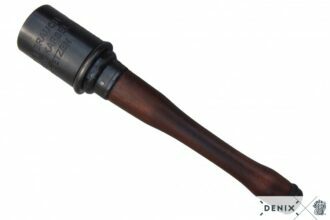 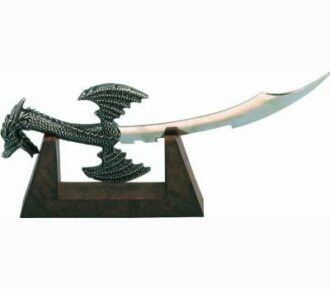 It supposed almost the 40% of the ordnance of the artillery and it was one of the most important pieces of that conflict. 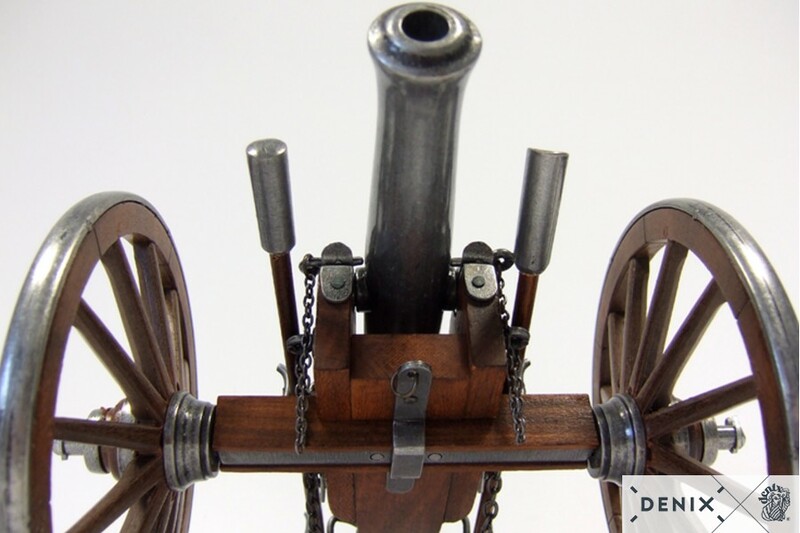 The “Napoleon” cannon was widely admired for its safety, reliability and efficiency, especially in the short range.